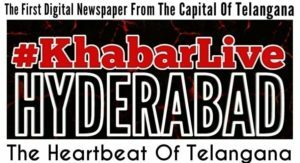 The Backward Castes of Telangana received a big jolt from KCR soon after he assumed office for the second term. 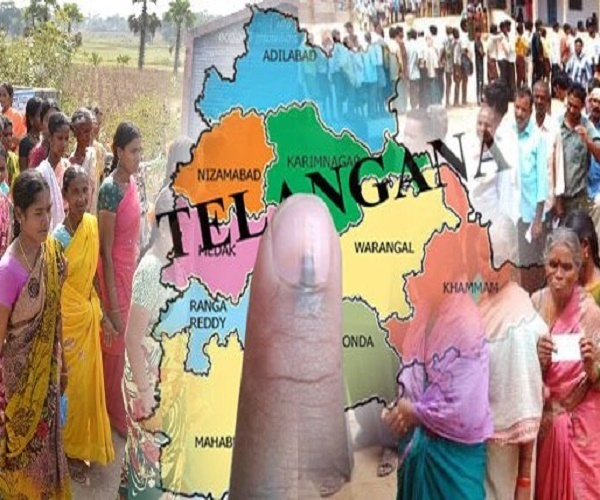 The TRS government brought in an ordinance to reduce BC quota in Panchayat Raj elections from 34 percent to 23 percent. 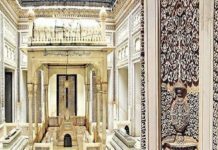 Although the Supreme Court order that overall reservations should not exceed 50 percent was being cited for reducing BC quota, there were several legal options that KCR could have pursued to ensure 34 percent quota for BCs. However, KCR did not prefer to explore any of the legal options to retain the 34 percent quota given to BCs by the previous Congress government in Undivided AP in 2013. In Undivided AP, the overall quota was 60 percent. ALSO READ: Why In A Secret Deal, Modi Gives '450 Crore' Aid To KCR? While BCs are already demanding 52 percent reservations in proportion to their population, KCR on the other hand has not even bothered to retain even the existing 34 percent quota but further brought it down to 23 percent. Naturally, the BC associations are angry with KCR for ditching them immediately after the Assembly elections by bringing in an ordinance in a hurry to cut reservations without convening Assembly session to discuss the issue and come out with a way to bypass the Supreme Court orders. 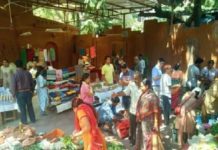 Previous articleHow ‘Village Bazaar’ Reinforces Local Networks And Cultural Wisdom? Can An Anti-Modi Alliance Defeat The BJP In 2019?